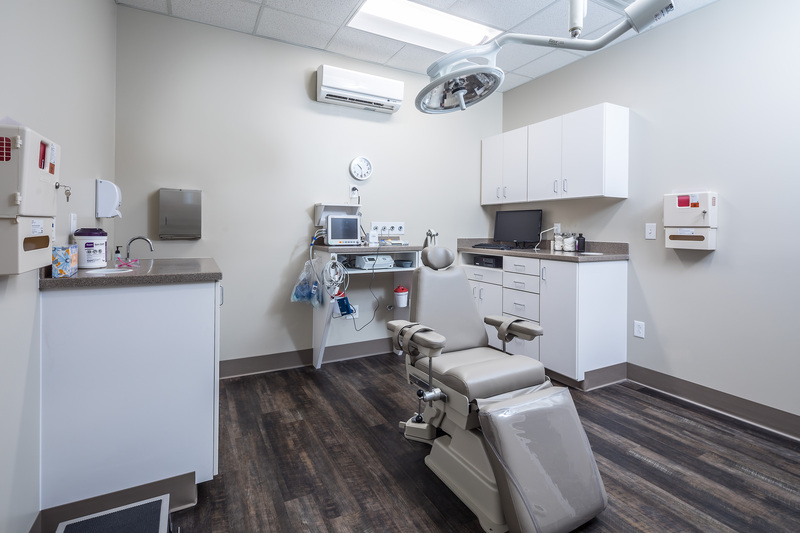 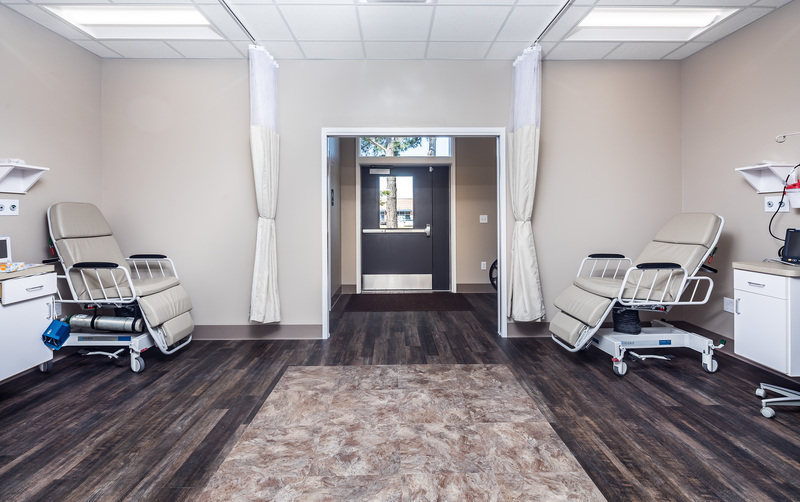 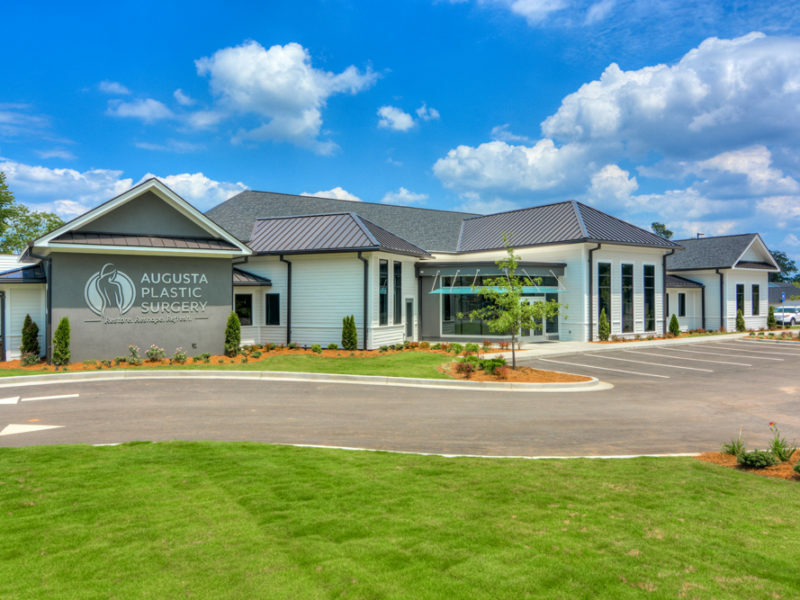 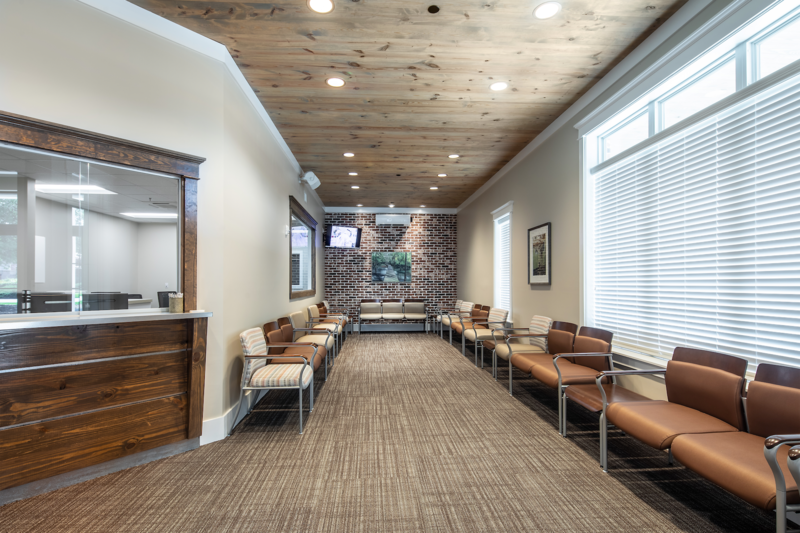 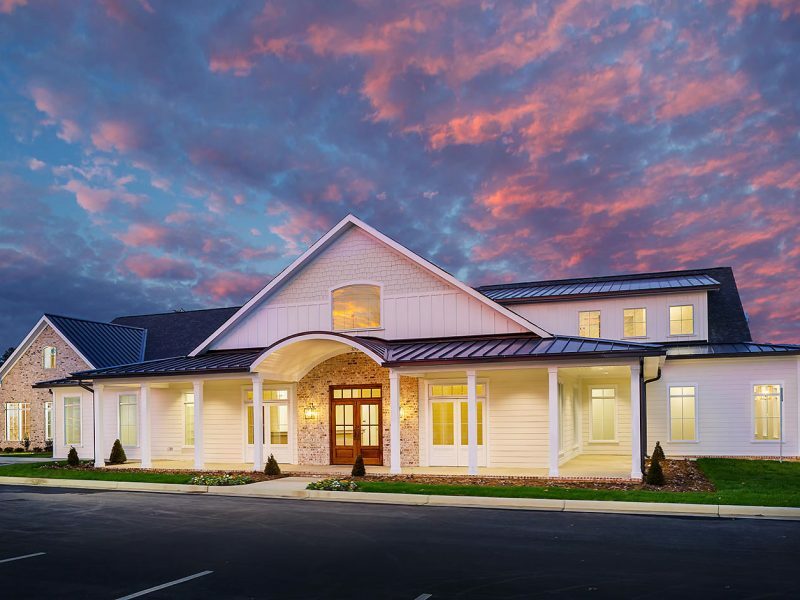 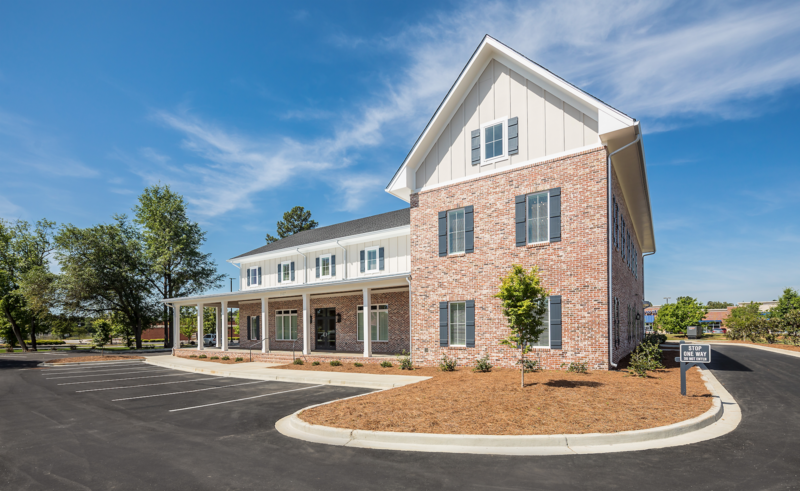 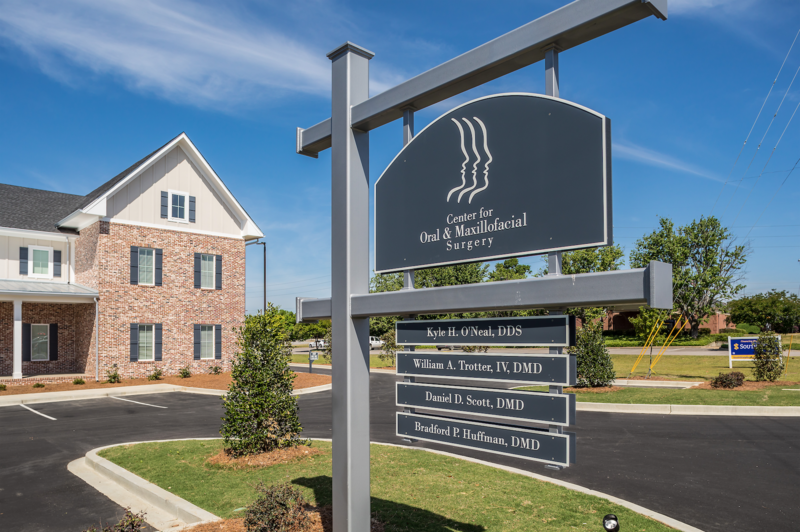 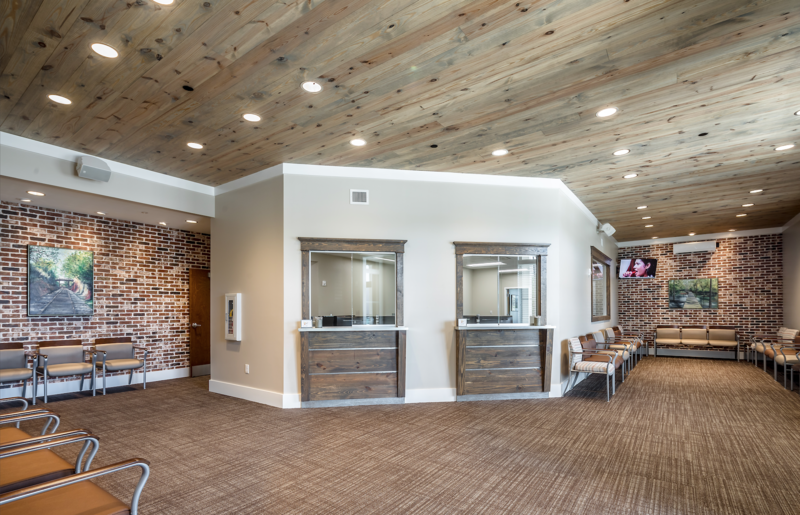 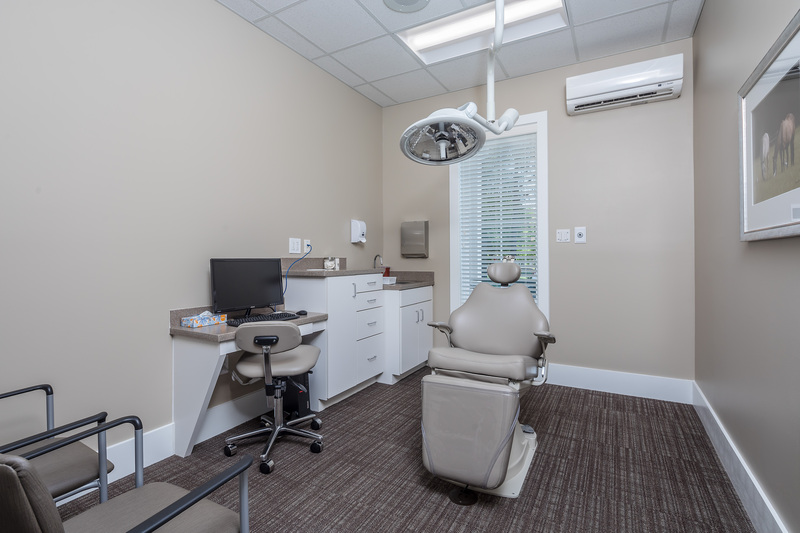 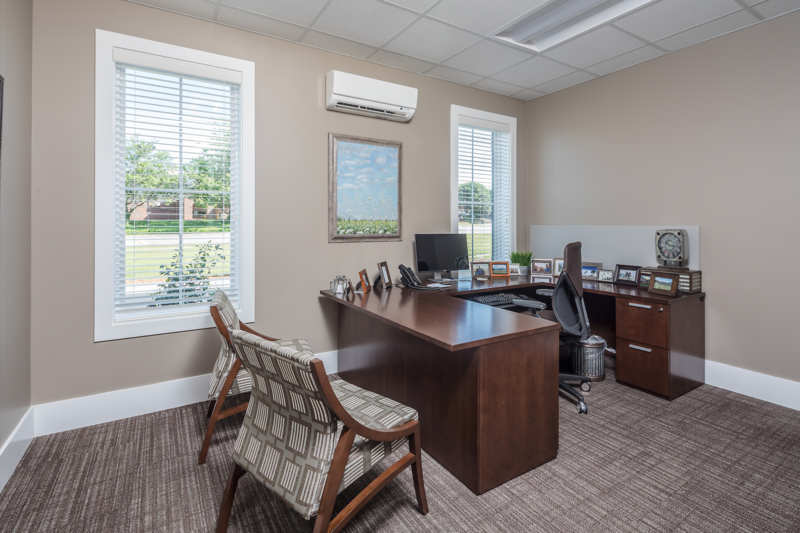 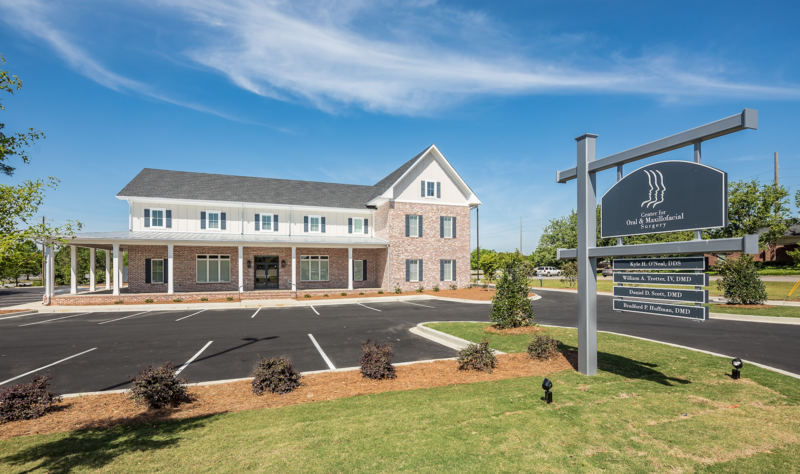 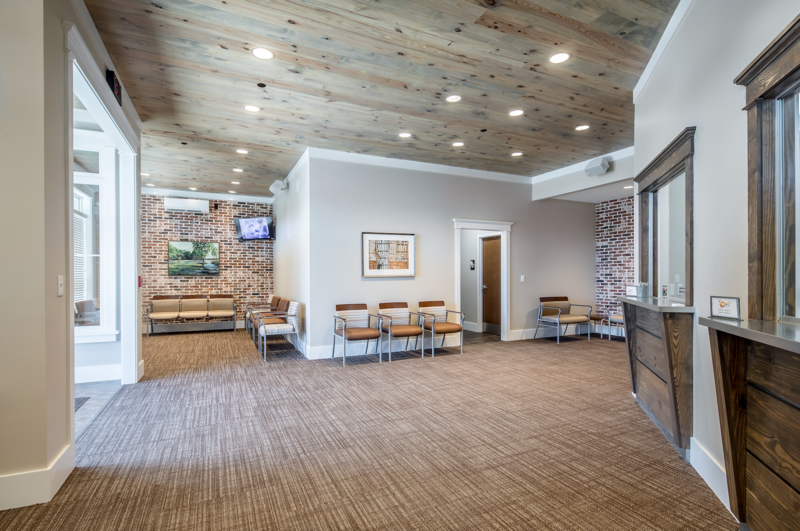 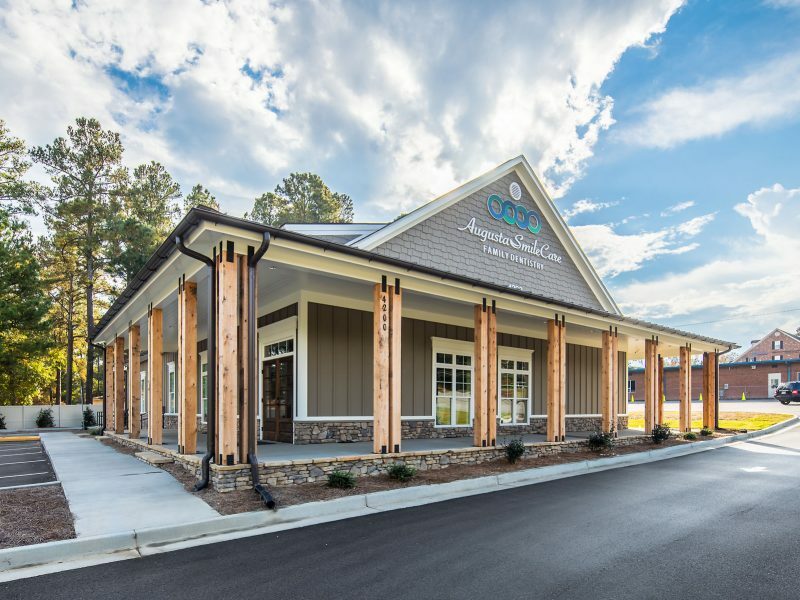 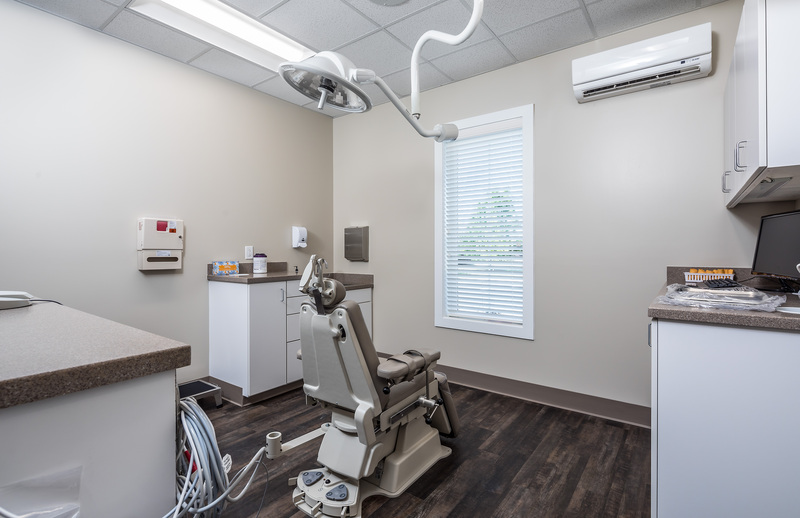 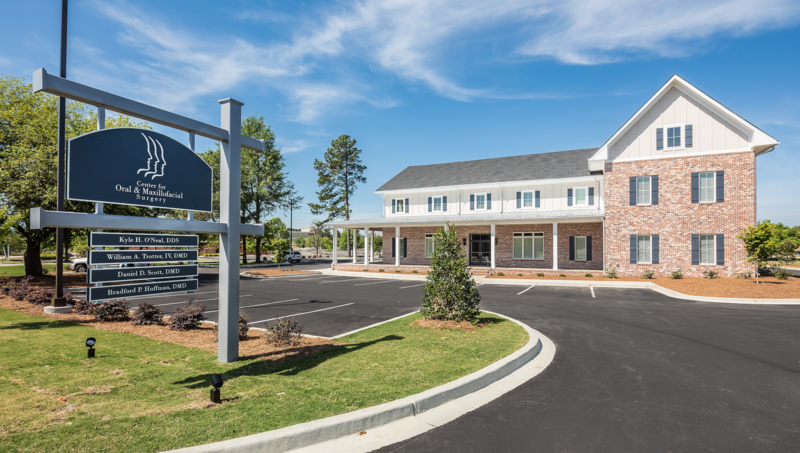 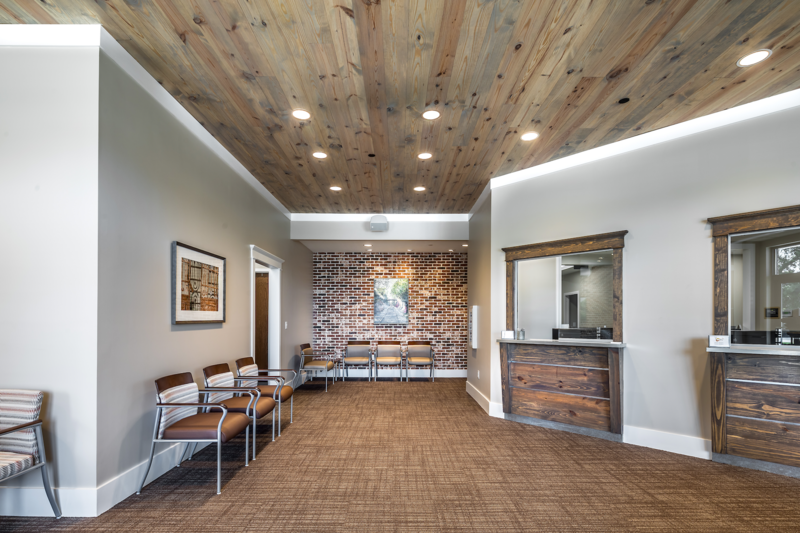 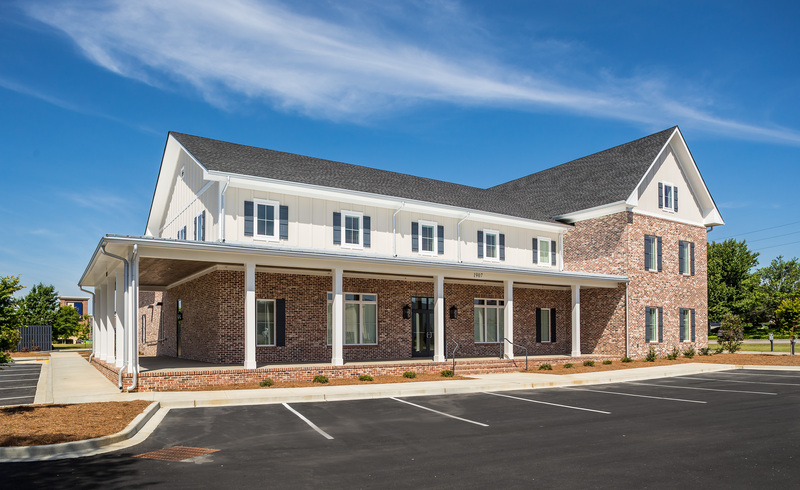 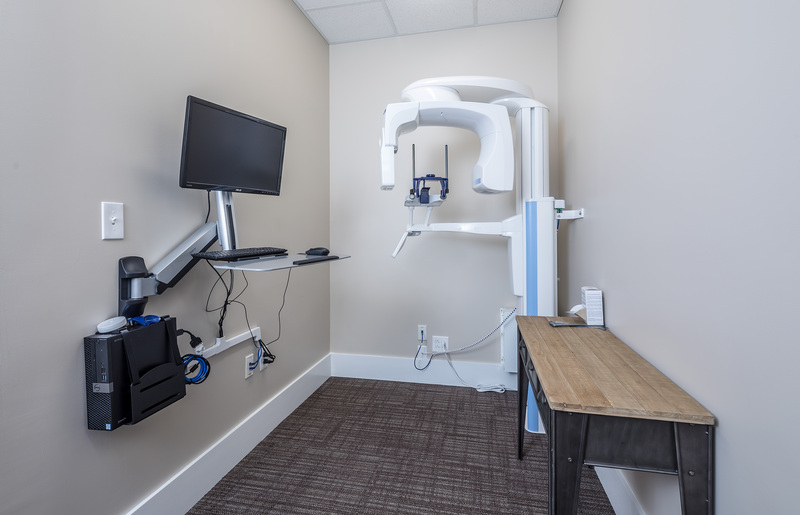 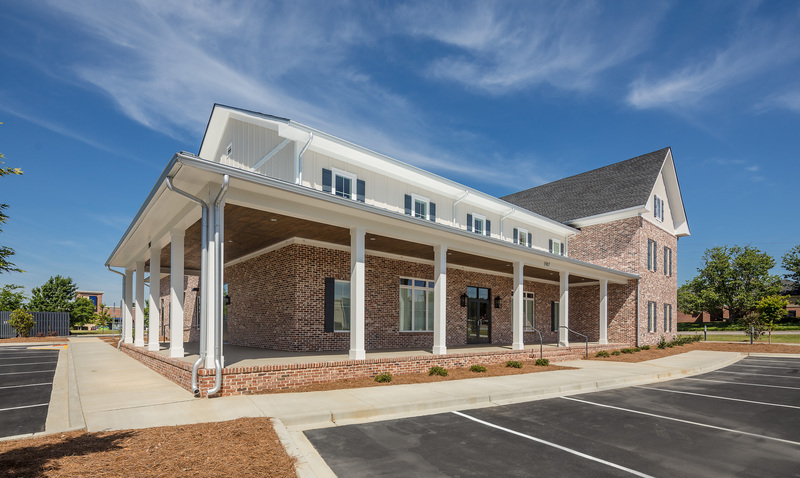 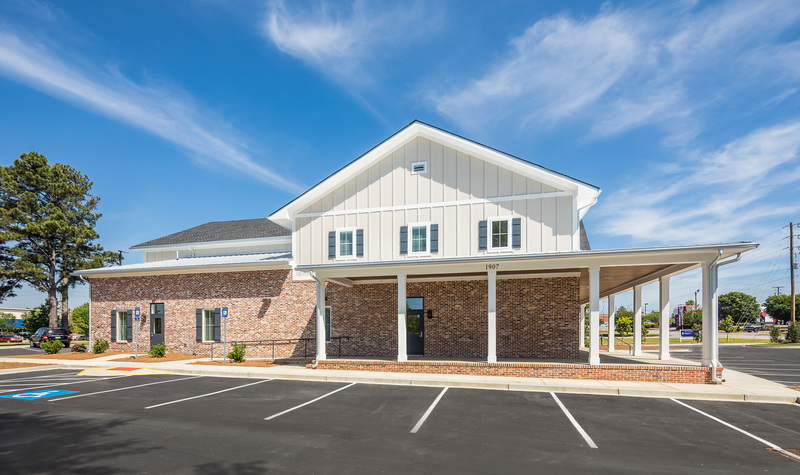 Center for Oral and Maxillofacial Surgery in Aiken is a full service oral surgery facility. 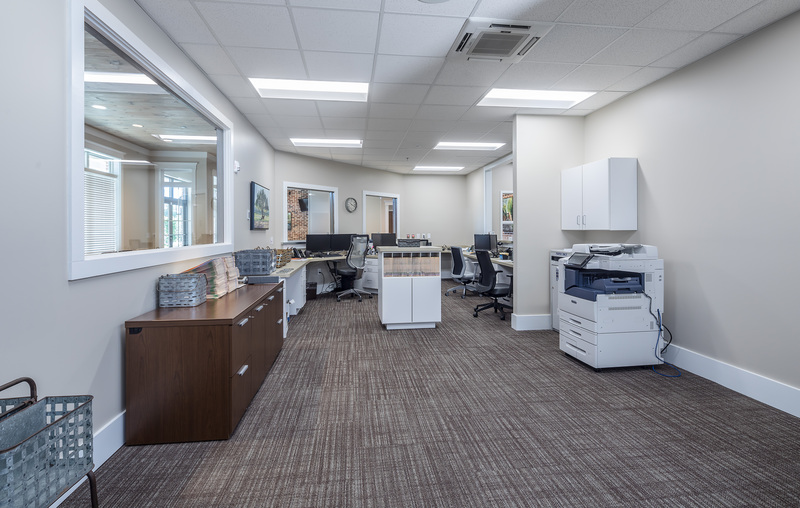 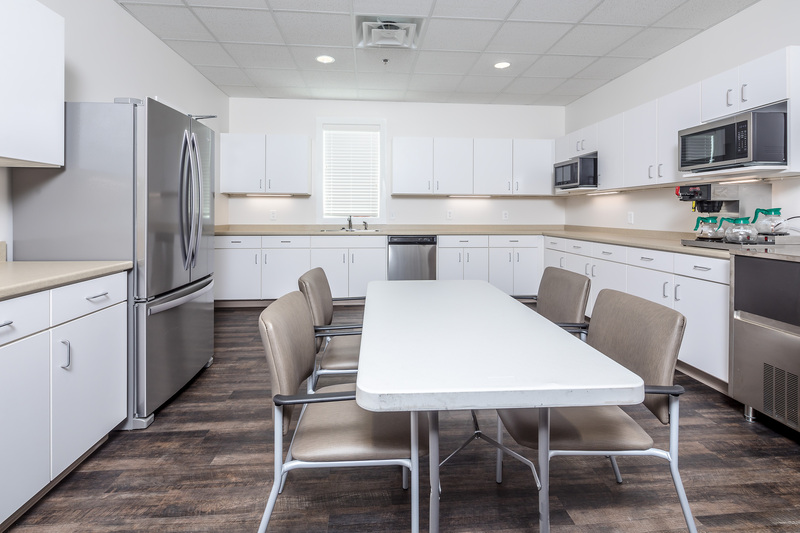 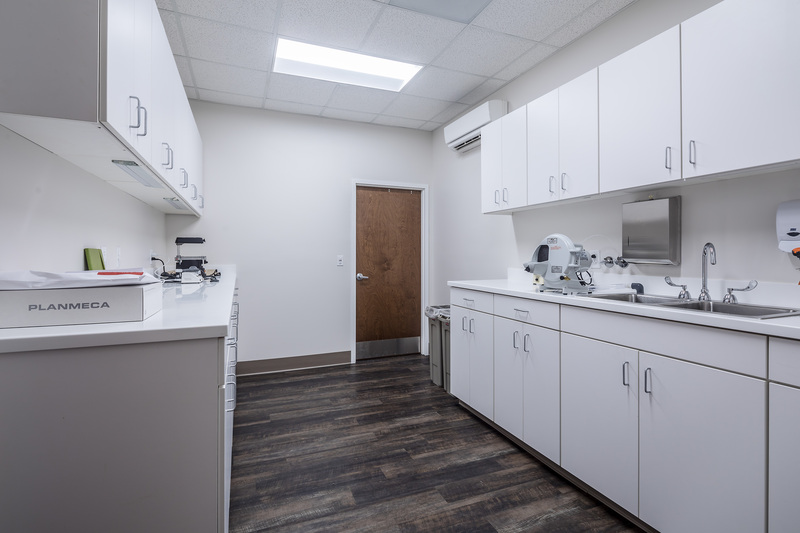 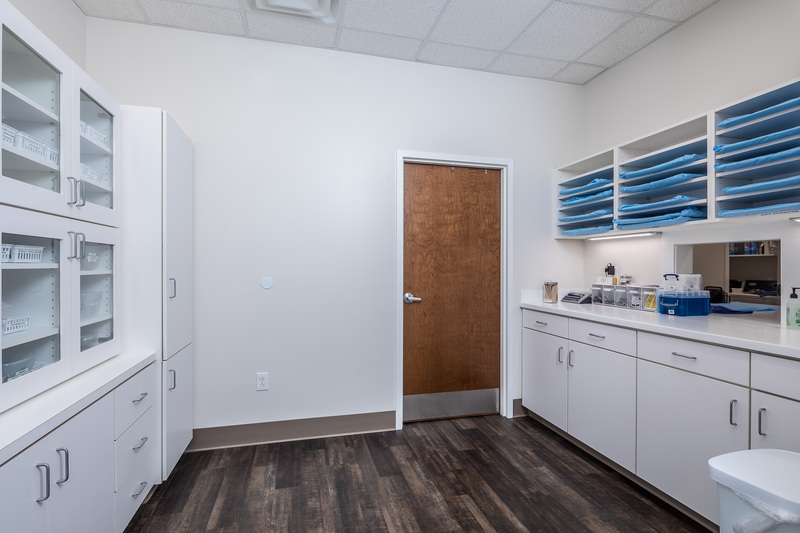 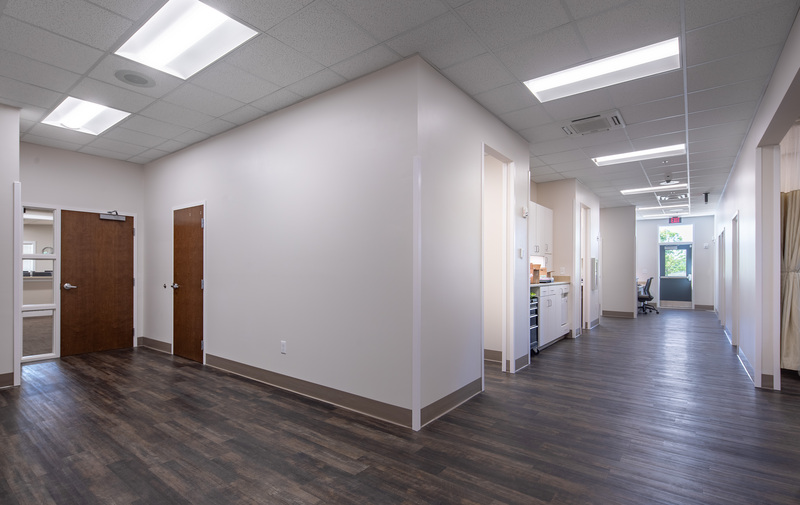 The building is 13,300 square feet with six procedure rooms, 4 exam rooms, lab, clean / dirty room, recovery and full administrative staff area on the first floor. 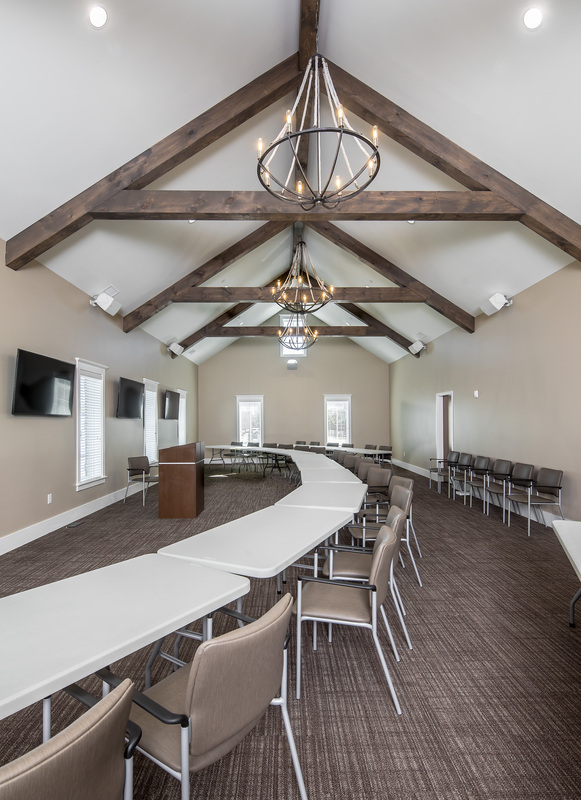 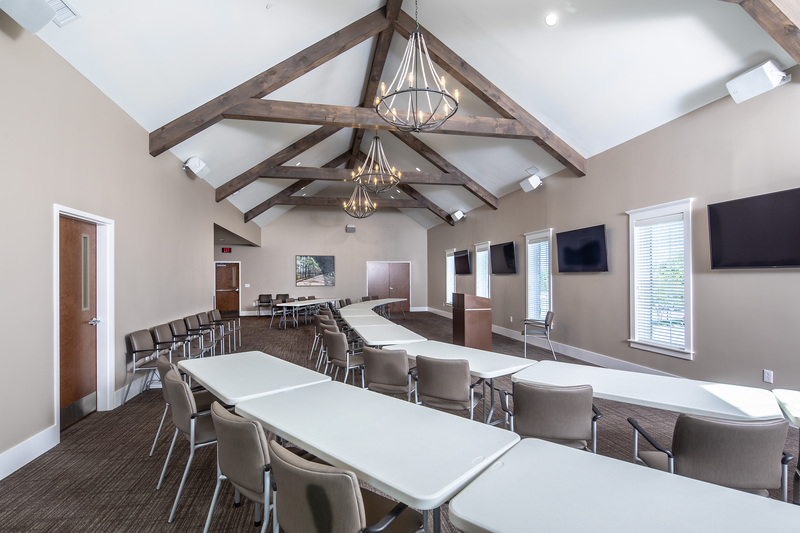 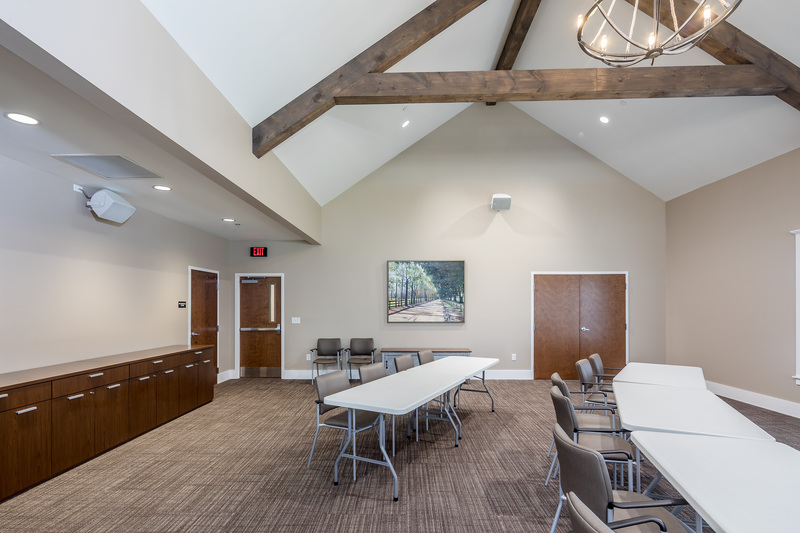 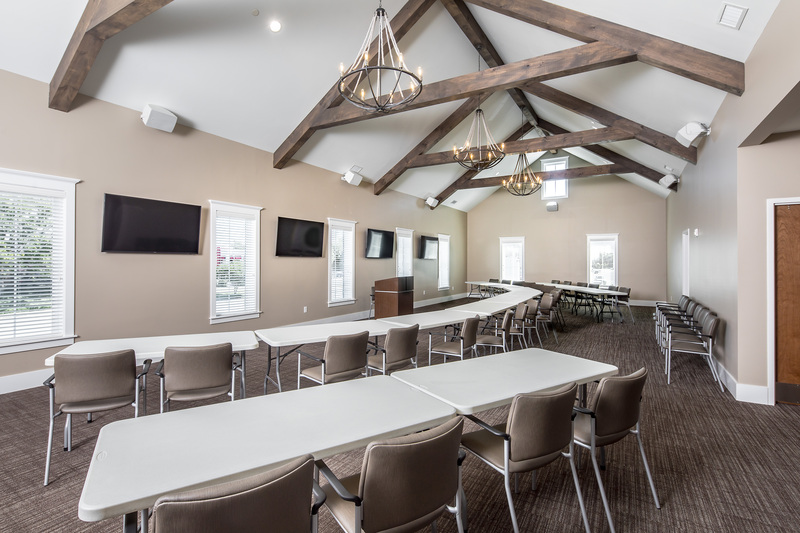 The second floor consists of office space and a large banquet room for training and other events. 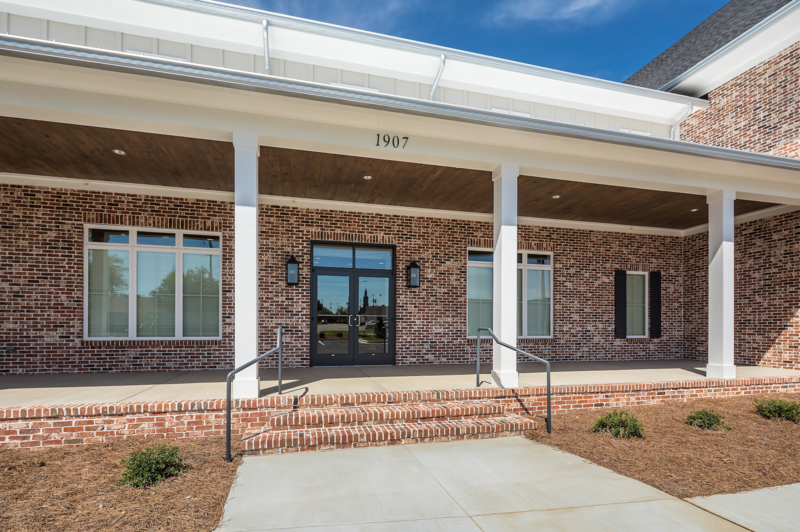 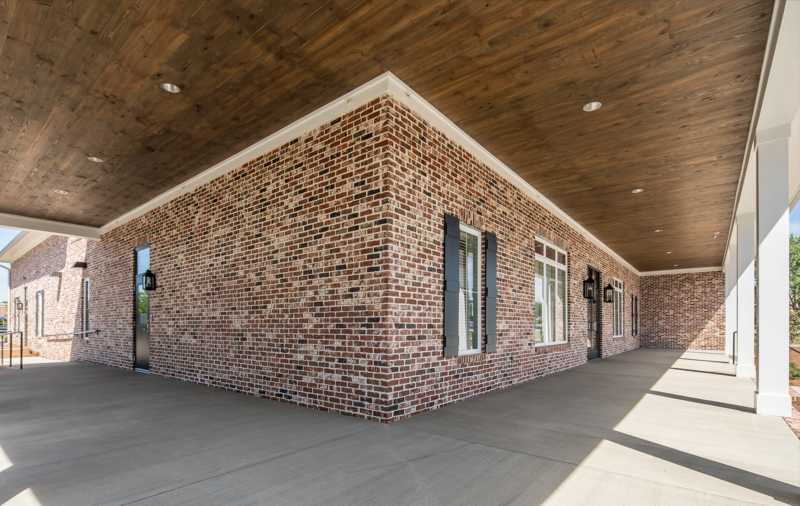 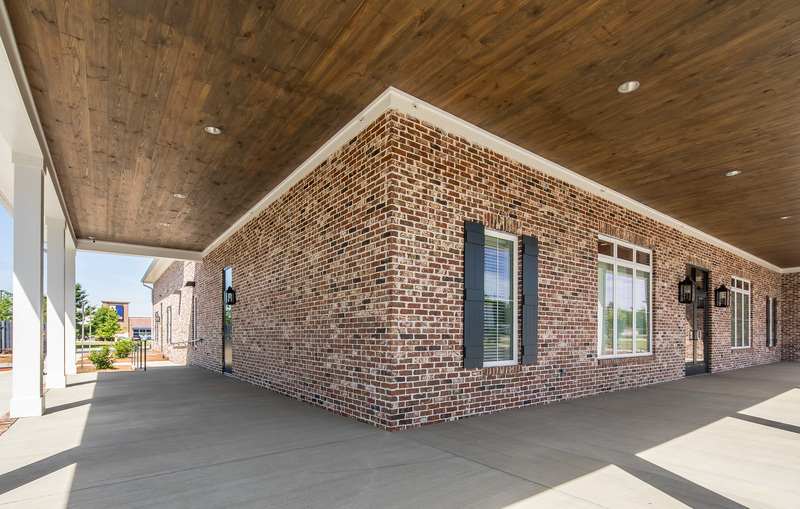 The exterior of the building consists of a beautiful combination of Brick, Board & Batten Siding, Metal & Shingle roofs with large windows. 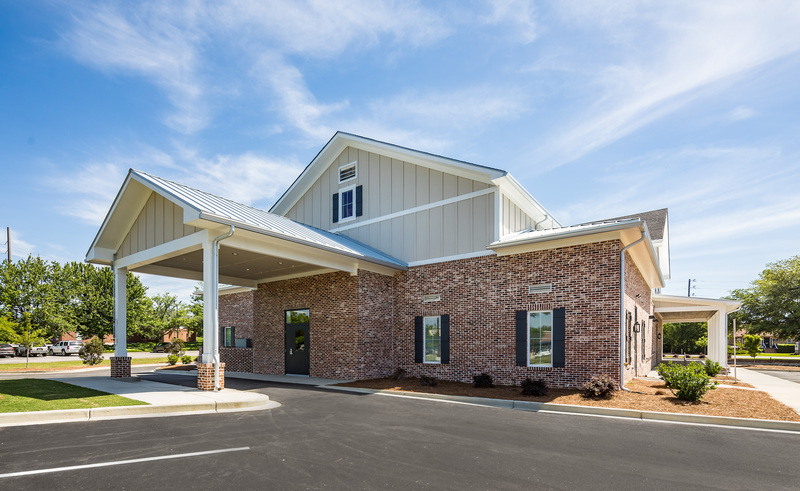 CFOMS Aiken is a very welcoming surgery center that functions extremely efficiently.